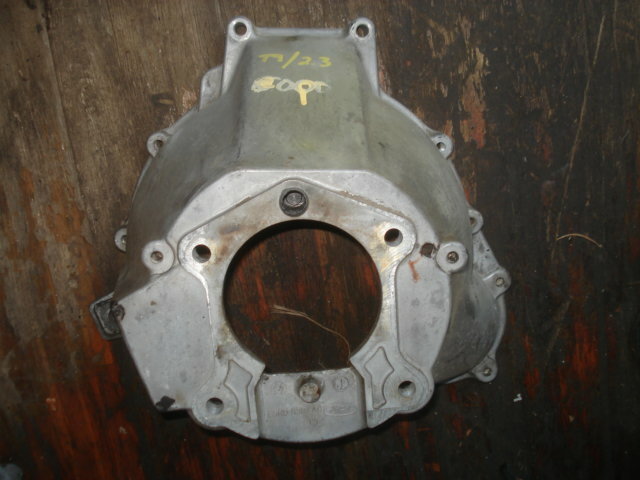 Good used T9 to 2.3 engine transmission bell housing. Great way to replace your cracked unit or use for a custom application that suits your need. Please specify early style bell housing (85-86) or late style bell housing (87-89).